Learning to recognize and control our emotions is a life-long endeavor, one that can reap major rewards. How can I help my children develop their own emotional intelligence? I spoke recently with Denise Daniels, author and noted child development expert. Denise specializes in the social and emotional development of children, and she's appeared on numerous national TV programs from Oprah to the Today show, where she was a regular parenting contributor. I asked Denise to share some advice in helping children develop awareness and control of their emotions. "Self-directed" play means that the child chooses what to play and how to play it, making up the rules as she goes along. There's no adult saying, "Oh, let's do this," and directing the activity. This kind of play is so great because it allows kids to use their creativity and imagination and contributes to healthy brain development. There are lots of other benefits, as well: Kids that have had a lot of time in self-directed play develop leadership skills, make better decisions, and have better problem-solving skills. Although I encourage parents not to intrude, you should feel free to jump in when children seek your help or participation. But instead of providing all the answers, try turning the tables on them by asking questions like, "What do you think?" or "Where can we go find the answer to that?" It's important to remember that this is your child's activity, and his or her curiosity should be the driving force. When kids open up about their fears or sadness or anger, it's vital that they be heard with empathy and that they understand that their feelings are valid. Saying, "Oh, that's silly" or "You shouldn't feel that way" not only shuts down the conversation, it makes kids feel they're wrong to have those emotions in the first place. Minimizing their feelings can cause your child to close off to you because they no longer feel heard or understood. Of course, this isn't always easy. In the course of everyday parenting, frustration sometimes gets the better of us. It's understandable that a parent occasionally acts or speaks without thinking. But seemingly harmless responses such as "What were you thinking?" or "That's nothing to be afraid of" can make a child feel small, insignificant and unworthy. When a child experiences this reaction on a regular basis, it can result in long-term, negative effects: He (or she) may grow up feeling fearful or inhibited to express his emotions, or he may experience depression or repressed anger that causes him to lash out inappropriately. So when your child has done something she knows is wrong, don't over-react. Put everything on pause, take a deep breath and stay calm. Ask your child why she did what she did. Some kids are mischievous deliberately because they're bored or trying to get attention--or maybe something else entirely is going on. By probing and listening with empathy, a child may open up and give you insight as to the cause of their behavior. There may still need to be consequences, but that's very different from punishing the child emotionally. 5. Treat your child with respect. Just the other day I saw a father with his little one in the store. His eyes were glued to the phone, and his child kept trying to get his attention: "Daddy, daddy, daddy, daddy..."
Absolutely no response. Suddenly, the child just started bawling. Parents often get furious if they feel their children are being disrespectful. But what about your own behavior? Do you knock before entering your child's room? Do you give them their privacy? Children often model the behavior of those around them. If you show respect to the people in your life, your child will learn to do the same. We hear a lot today about the benefits of discovering work that is deeply fulfilling. But what about the disadvantages? 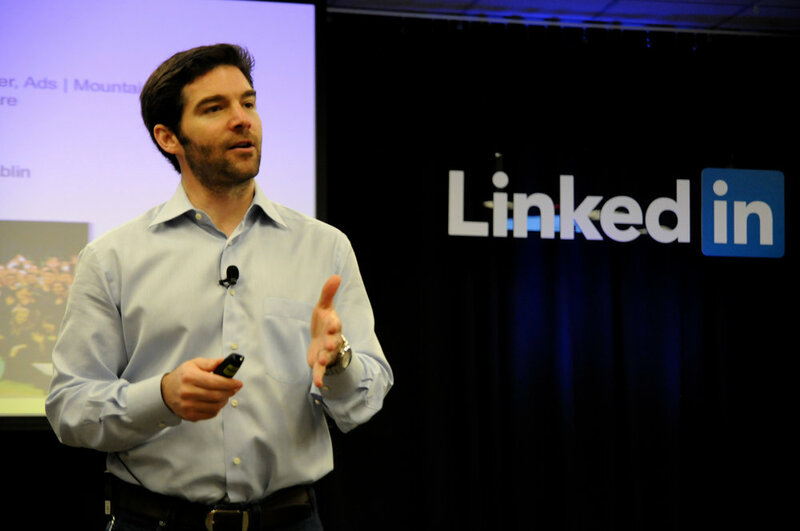 This is just one thought LinkedIn CEO Jeff Weiner addressed this weekend as he delivered the commencement address at his alma mater, the Wharton School at the University of Pennsylvania. In his speech, he highlighted the advantages of exercising compassion in the workplace, but he then related a story that emphasized the need to do so out of the workplace as well. "For as hard as I worked to be compassionate at the office, I was not always as compassionate with my family," he realized. "By the time I got home on some nights, I'd be so spent that after putting the girls to bed, I had little left to give. So, when my wife, who also was tired and had had a busy day, wanted to connect, or talk about important stuff, I would reflexively say it had been a long day, I was exhausted, and could we talk about it some other time. In other words, I was doing the exact opposite of being compassionate with the one person who mattered most." If you have a job that you love--or even one that you hate--you can probably relate to that feeling. Often, we give so much time or energy to others (like at work) that we are no longer willing to give those invaluable resources to the people who are most important to us. 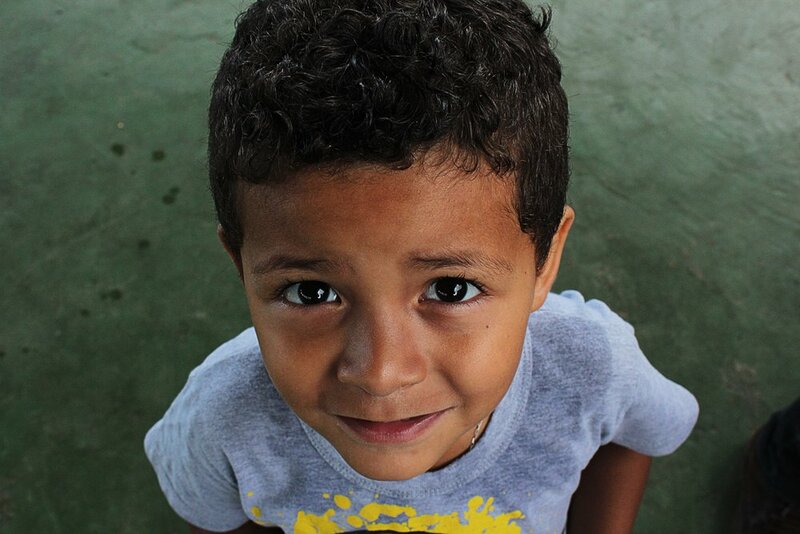 We take it for granted that they will understand, and that we can make it up to them the next time. Your most important relationships are only shells of what they used to be. Or what they should be. So, how do you make things better? There are a few things you can do. For one, you might set a mandatory quitting time, at least for certain days of the week. On those days, you set your alarm for 5 or 5:30, or whatever time works for you--and set an appointment with your family. You then treat that appointment the same way you do your most important meeting or a doctor's appointment. It's set in stone, non-negotiable. Or let's say you come home to your spouse and you've had an especially draining day. Unfortunately, so did he or she. Neither of you feel in shape to offer compassion to the other; in fact, you're both craving it yourself. In this situation, you might say something like: "I'm so sorry to hear you had a tough day; mine was really bad too. Can we just take some time to relax (or exercise, or enjoy a meal together)? Maybe later we can go for a walk and talk about it all." This type of response clearly states your own needs while kindly addressing the needs of your partner. And while it only takes a few seconds to say, it can greatly affect how the next few hours, or even days, play out. These are just two emotionally intelligent strategies that can help you find balance between work and home. Above all, the key is to take time to set the right priorities--and then to work in harmony with them. "It's taken me a long time to realize what makes me happy," Weiner told the new graduates. "Simply put, it's looking forward to going to work in the morning, and looking forward to coming home at night. The only way I can do this is by practicing compassion in both facets of my life, and not taking anything or anyone for granted."